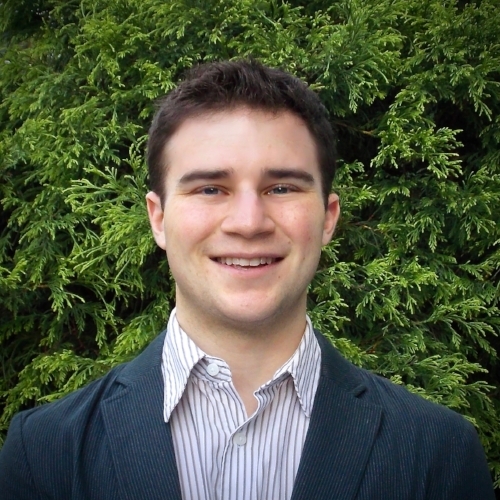 The Alexander Hamilton Society (AHS) is pleased to announce the appointment of Eamonn Bellin as its new Program Assistant, effective immediately. Founded in 2010, AHS is a non-profit, non-partisan, national organization that fosters constructive debate on basic principles and contemporary issues in American foreign policy, national security, and economic statecraft. AHS members share a conviction, rooted in the history of the last century, that the world is a better, safer, and more prosperous place when the United States is willing and able to lead. Members take seriously the commitment to maintaining the moral authority and material strength on which that leadership rests. As we help Hamiltonians broaden and refine their understanding of foreign affairs, Eamonn will work closely with our chapter officers and national staff to strengthen existing and establish new academic programs. In this capacity, he will assist in the coordination of chapter events, as well as major national initiatives such as the Student Leadership Conference and Hamilton National Institute. His appointment augments AHS’ service to our members and its ability to advance our founding principles. He keenly anticipates building personal partnerships with chapter leaders and immersing himself in the AHS community. He can be reached directly at Eamonn@Hamsoc.org. Eamonn recently graduated from The George Washington University with a B.A. in International Affairs and in Philosophy, fulfilling a concentration curriculum on European and Eurasian Affairs. Previously, Eamonn interned at the Program on American Citizenship at the American Enterprise Institute and participated as a 2018 Political Studies Fellow at the Hudson Institute. Additionally, he worked as a teaching assistant for international and domestic politics courses at George Washington, and volunteered as a student peer adviser in his University’s Honors Program. I know that Eamonn is eager to both cultivate and reinforce AHS principles at universities nationally.